SPECIAL OFFER: Get $35 off the prices shown below if you complete your reservation by April 27, 2019 (1 week after Easter). Call us at 305-234-8689. 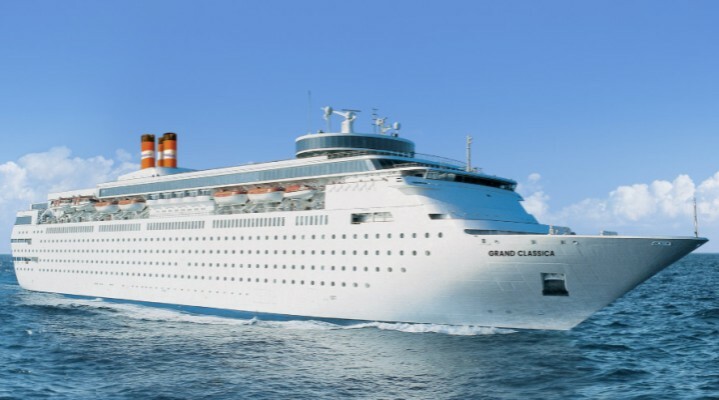 We depart on Friday, 6/14/19 from West Palm Beach, FL onboard the Bahamas Paradise cruise ship, "Grand Classica". Check-in begins at 11 a.m.. Boarding begins at 12 noon and closes at 4 p.m. sharp. 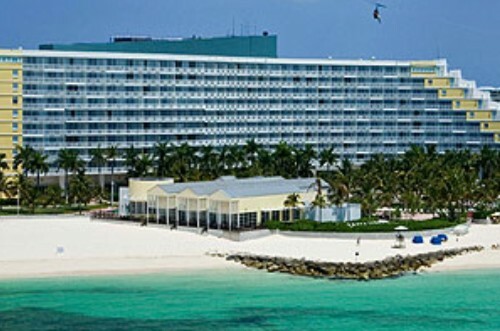 The ship leaves port at 5:30 p.m.. We cruise on the ocean all night and arrive in Freeport on Saturday, 6/15/19 at around 7 a.m.. We are met and transported to our host hotel, the Lighthouse Pointe at Grand Lucayan Resort. We check in to our rooms and spend Saturday, Sunday and a part of Monday enjoying the island. (See the Retreat Itinerary page for the official list of weekend activities). On Monday afternoon, 6/17/19 at around 3 p.m., we are transported back to the ship. We re-board the ship and at 5:30 p.m., we depart the island. We cruise on the ocean all night and arrive back in West Palm Beach, FL on Tuesday, 6/18/19 at 7 a.m.. Disembarkment begins at around 8 a.m.. The price for each 2019 travel package shown below includes: The round-trip cruise on the ship, an ocean view cabin, two pieces of free luggage (<50 pounds each), all taxes, fees, gratuities, meals, select drinks, and all entertainment while onboard the ship. The price also includes round-trip ground transportation from the pier in Freeport to the resort and to all official retreat activities while on the island. 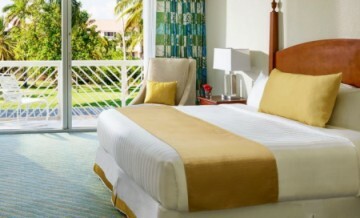 In addition, the price includes an all-inclusive marina view hotel room at the Lighthouse Pointe at Grand Lucayan Resort in Freeport for 3 days / 2 nights -- which includes all taxes, fees, all meals & snacks, most beverages, non-motorized sports, and more. An upgrade to an ocean view hotel room may be available at an additional charge of $40 per person total (except single reservations, which are higher). Ask us. 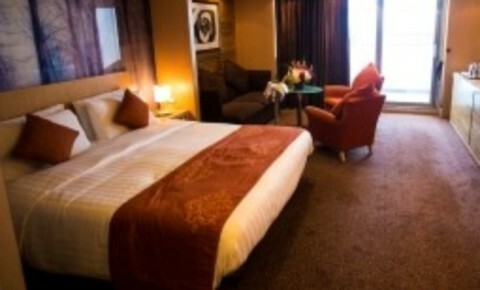 All reservations require a $200 minimum deposit per person. A payment plan is available for the balance. A valid passport is required for all travelers ages 16+. * If you don't have a travel mate, we can attempt to pair you with another traveler, if available. The final approval will be yours. * Some miscellaneous charges such as port parking fees are not included in the prices on this page. The prices and details on this page are subject to change at any time. * To request a reservation form, call us at 305-234-8689. * WELCOME TO THE BAHAMAS!